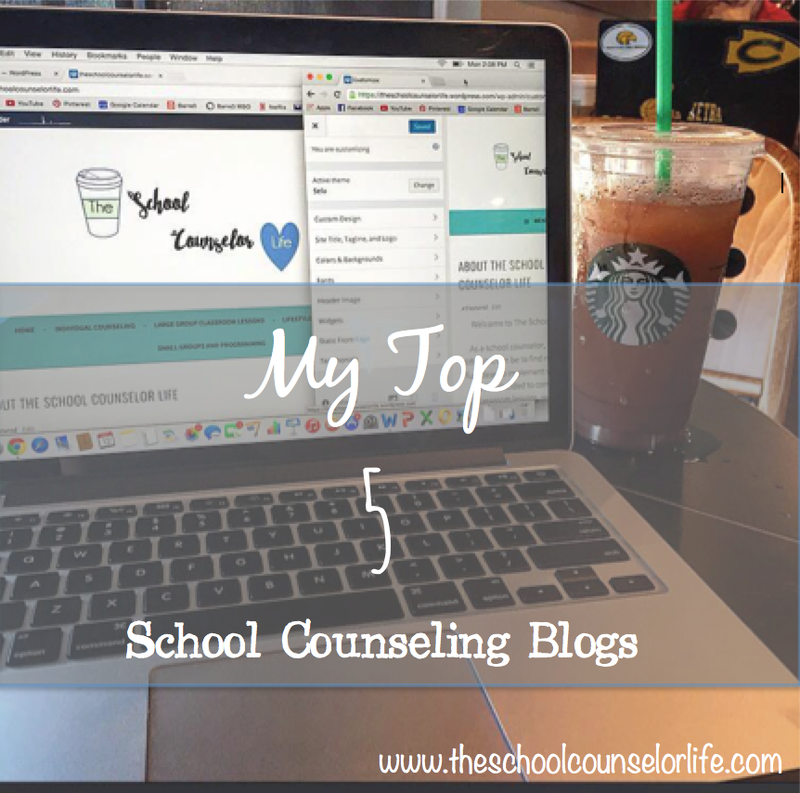 There are so many wonderful resources for school counselors on the web, so today I will be sharing my personal favorite school counseling blogs! I pull a lot of classroom lesson ideas from this blog. My favorite borrowed idea from JYJ Counselor Blog is this one, which features an ice breaker using QR codes. I’ve incorporated this into my beginning of the year lessons with my middle school students, and they LOVE it. I like that this blog touches on a little bit of everything, from individual counseling, to lessons, to parent outreach. Check out this post describing her virtual parent book club. I’ll definitely be looking into that for the coming school year! The Savvy School Counselor blog is extremely user friendly and easy to navigate. This year, I pulled ideas for my Middle School Girls small groups from this post titled, The Girl World: A Small Group. This blog is clean, concise, and full of excellent ideas. I can’t wait to implement this idea for Girl’s Night Out at my school. This is my all time favorite school counseling blog. It is extremely professional looking, supplies tons of fresh ideas, and is easy to read. I particularly like this post about utilizing Solution Focused counseling with students.